Did you know that your about page is one of the most important pages on your site? 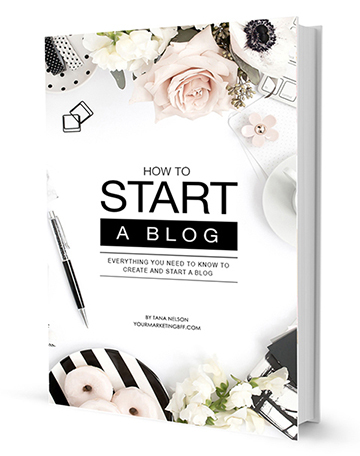 This single page tells the reader about you – who you are, what you do and what your blog is all about. I want to challenge you to make your about page the best it can be. 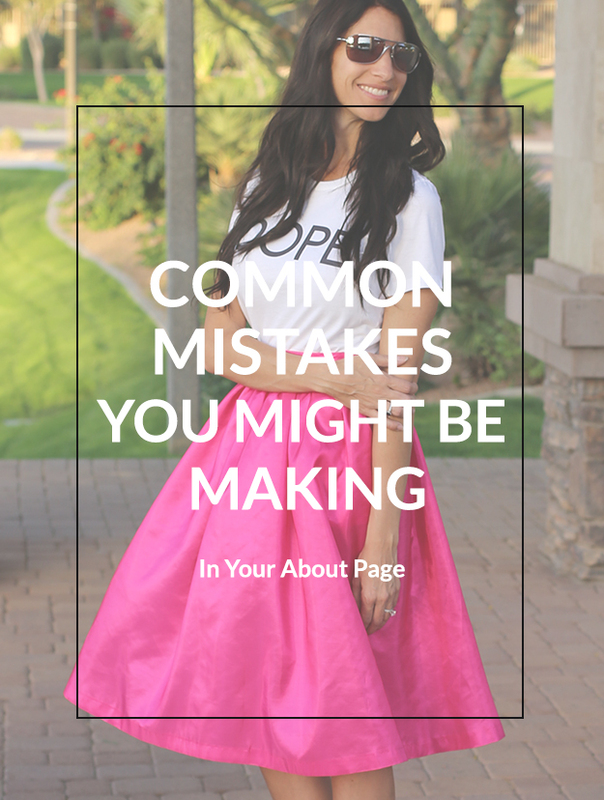 Today, I’m going to share with you 7 common mistakes I see with most about pages – mistakes you might be making in your own about page. Mistake #1: You Don’t Have An About Page. If you’re hoping no one will notice that you’re missing an about page because you’re too freaked out about creating an about page or you just think they’re not important. Guess again. This is one of the most important pages on your site. Mistake #2: You Write It Like An Autobiography. Remember – people have a short attention span, so this is not the time or place to write your memoir. Well, what should you write about? People come to your about page because they want to learn more about you! Give people a little taste of you, your personality and the type of work or style you have. Tell your short story. Here’s a little exercise… go to your about page, read all the little tidbits you are sharing and ask yourself, “Is this really something my potential customer/reader needs to know.” If it’s too much history or information, cut it out. The Goal: Engagement. You want them to know who you are, what you’re about and why you do what you do. And if they’re your ideal customer, you’re the jam to their peanut butter! Mistake #3: I Don’t Know Your Name or Who You Are. You can’t assume that people already know who you are. What if I want to link to you or tweet something cool about your blog? I’d really like to know who you are or introduce you to others… and that means I need your name. Brands don’t like it either when they have to fish around for your name and blog info! Mistake #4: No Personality. I’m going to be blunt here… stop referencing yourself in the third person, stop trying to look like a ‘big’ business when you’re not a big business/corporation, and stop using “we” if it’s really just you running the business by yourself. Your customers and readers want to buy from people who are down to earth and real. For some reason, when people sit down to write their about page, everything that they know about writing engaging, interesting, conversational content suddenly flies right out the window. How to fix this? Use your own writing voice, drop the corporate-speak and big words, be a little funny or corny (if that’s you). Here’s a few tips to help you write an amazing + effective about page, here and here. The Goal: Bland and boring is out. Personality and being real is in. Here’s a real life site example with plenty of personality. Mistake #5: No Picture(s). If I don’t know what you look like, it’s hard to have a relationship and engagement with a faceless person. When I have a face to put with your name, you become a lot easier for me to remember, plus I feel like I know you. And in today’s visual society, our brain craves visual content! Make this a real photo, make this a photo that represents you and your brand. This is your opportunity to put your best foot and I mean face forward. When you put fabulous content, a great photo (or two or three…) and a name, you’re well on your way to having a winning about page with personality!!! Mistake #6: You Go On (And On, And On). What’s the saying, “too much of a good thing, is not a good thing.” Yes, I want you to tell YOUR story, but it needs to be concise and in as few words as possible. Heck, we all have busy lives and short attention spans, so if you keep going on and on and on, you’re not going to keep their attention. And – you don’t want visitors leaving your site without staying for a while or coming back again and again. The Goal: Say what you need to say – be memorable, be inspiring, be motivating, be short! Here’s a real life short about page example. 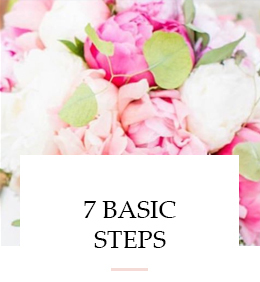 Mistake #7: Try To Appeal To Everyone. When you try to appeal to everyone, you appeal to no one. Your about page should appeal to your ideal target customer/reader and if the reader is not the best fit for you/your blog, your about page should turn them away. Trust me, you don’t want people who aren’t your target customers wasting your time and theirs. 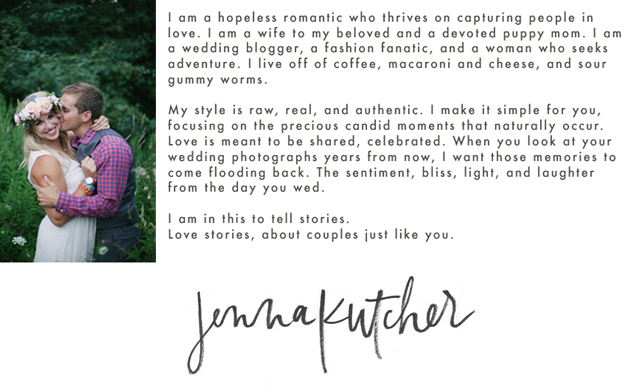 The Goal: Love at first sight (or read) for your ideal target customers! Here’s a real life about page that appeals to a target audience. Great article, Tana. My take-away: Keep it short and authentic. Good info! Tana, this is so so so good. As we are in the middle of rebranding, I will be taking this advice to heart. Thanks for such timely and informative posts! I can’t wait to see all the unveiling! Tana, thank you! I have been wanting to re-visit and revamp mine. This gave me the little push and reminder I needed! Great tips. You and me both sister! It’s on the list, lol.